Battenkill is my absolute favorite race. 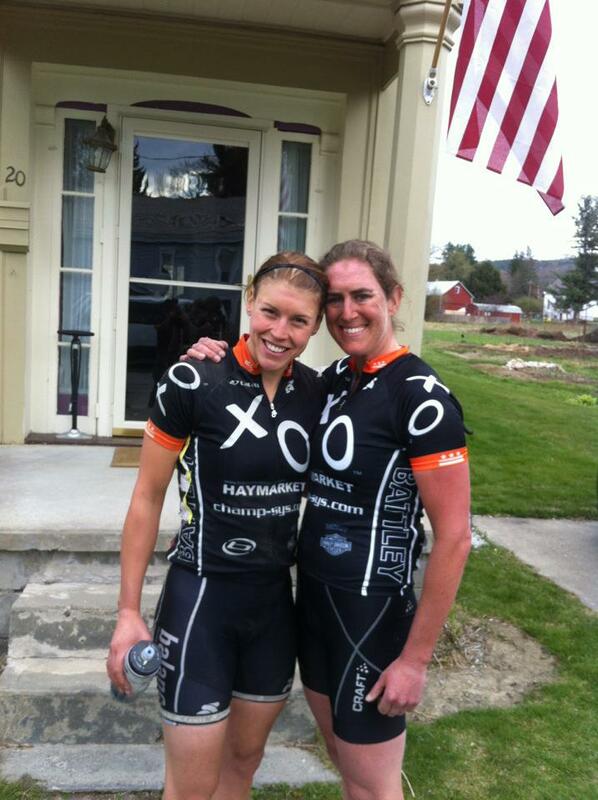 It was my favorite race last year with the Cat 3 field and Lindsay; it is this year with thePro/1/2 and Ky. 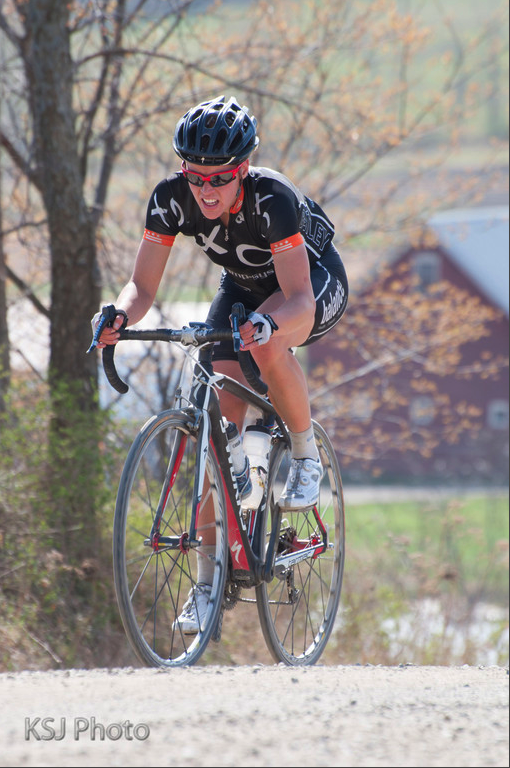 The atmosphere is fantastic with over 2,000 racers pilgrimaging to Cambridge, NY. You run into racers everywhere even in the small hotel over in Vermont where we stayed; most guests were here for the battle. In addition to an outstanding atmosphere the race itself is absolutely epic. The steep climbs and the dirt makes the race very unique. Since it hasn't rained in a while, the dirt was dusty but smooth. In both years I've raced, I learned that it's not so much one attack that brings up the winner of the race but rather the consistent drain of energy with each of the 10 dirt sections and with each hill. It's like a frog sitting in a pot of cold water. It won't jump out of the pot if the water temperature changes ever so slightly until it is too late that it's cooking. Well, I was cooked with 15 miles to go when a small group rode away at the second to last dirt section. 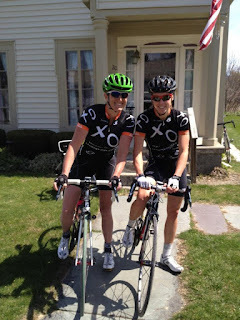 I found myself in a chase group that grew bigger and bigger since we rode slower and slower. Once over the last climb, there was no terrain feature that could have dropped racers so we were rolling at around 15 mph to the finish line. I was sitting somewhere in the front of the group and sprinted for 12th. The finish of our chase group is here.